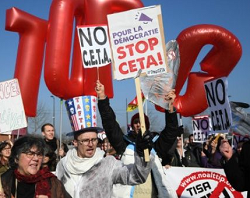 Developments over the controversial Comprehensive Economic and Trade Agreement (CETA) may have slowed down, but the battle is far from dead and gone. Canada’s newly elected Liberal government has announced that they are making no promises that anything will change in the TPP text. The news comes the day the text of the 6,000 page agreement was officially released. 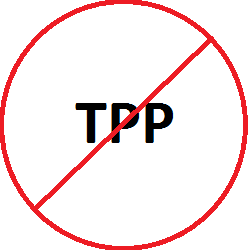 After years of negotiation, the text of the Trans-Pacific Partnership (TPP) has officially been released.